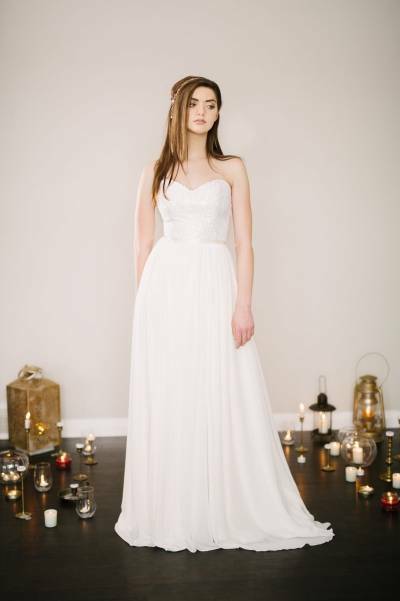 We love bridal fashion and finding gorgeous designers who are creating unique gowns with style and simplicity. 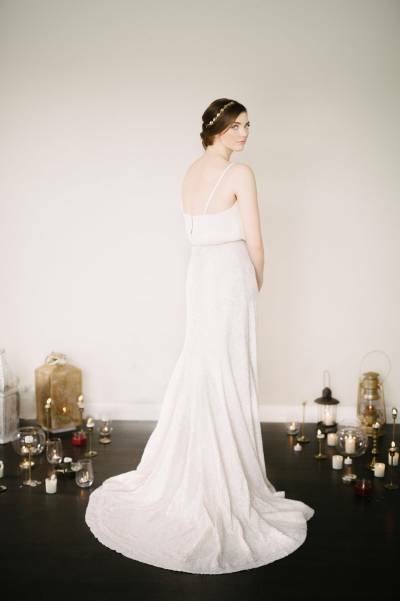 When we came across Anya Dionne we instantly fell in love with the simple beauty of her gowns. Anya Dionne is a locally made, independent label devoted to garments that are as special as you are. 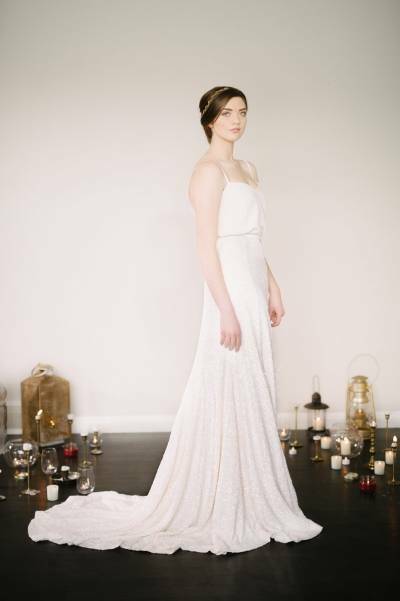 Their dresses are handcut and handmade with the utmost love and attention. Their speciality are brides seeking to find individuality and personality in a wedding gown. The wild child, the hopeless romantic and the quirky will all find a dress to love with the Anya Dionne label. They understand these brides, they love these brides and they were these brides. 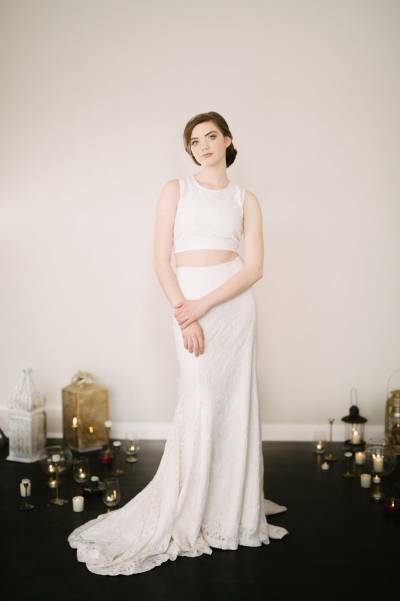 Anya Dionne wedding gowns are only sold in a handful of select boutiques across North America and the Calgary bridal shop, Pearl & Dot is one of these amazing boutiques. 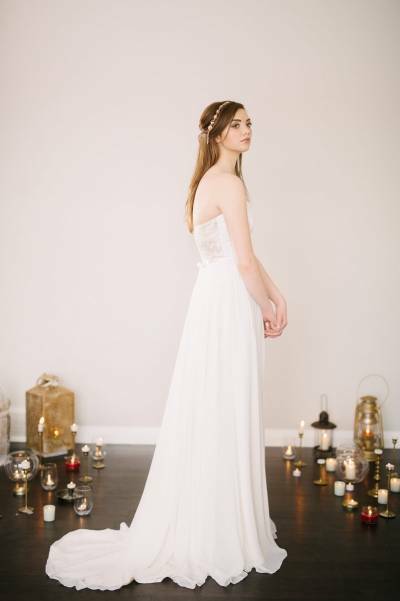 On top of that, Pearl & Dot is hosting an Anya Dionne trunk show March 25-27, showcasing their 2016 gowns. If you want to take a look at these gorgeous and exclusive gowns make sure you book an appointment right away. 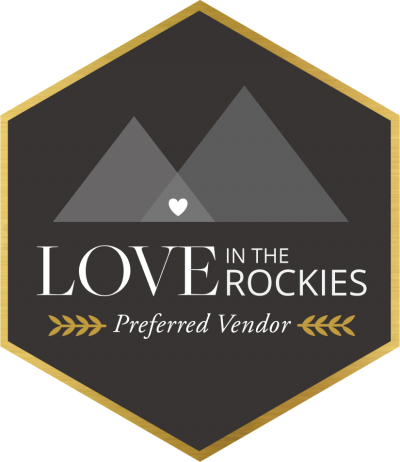 If you haven't had a chance to check-out Calgary bridal shop, Pearl & Dot this is the perfect opportunity to get to see their gorgeous boutique and all of the amazing dresses they have curated and brought exclusively into Calgary. 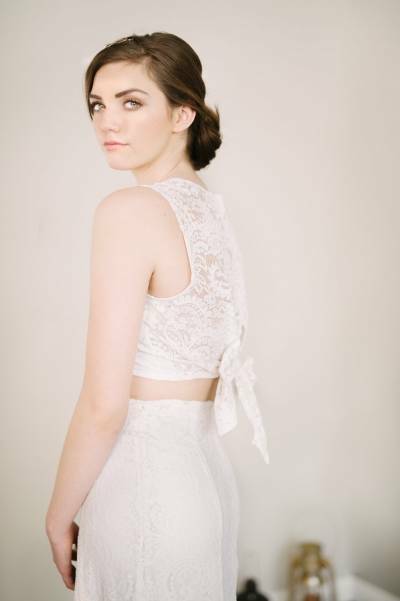 Pearl & Dot has quickly become a bridal shop you absolutely cannot miss as you shop for your wedding dress. Not only do they offer incredible gowns that will take your breath away, but they provide the level of service you've been dreaming of. Make sure you give them a call and check out the trunk show March 25-27.